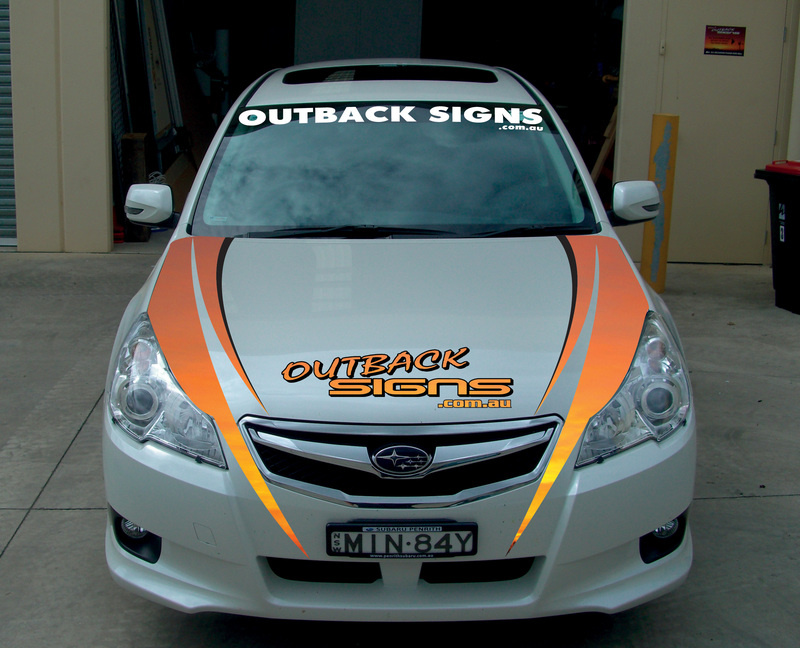 Re-design the Outback Signs car signage, making sure the logo is large and the design is easily noticed. 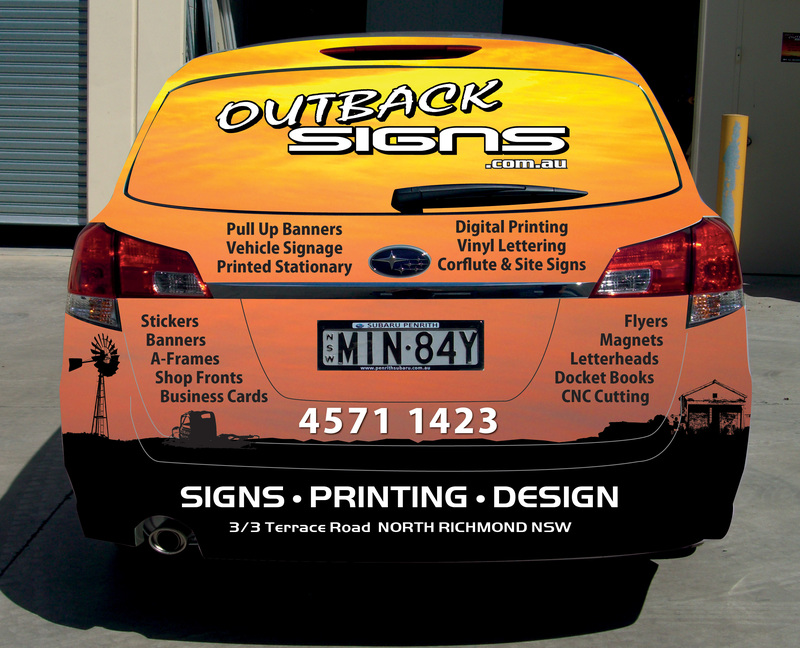 The colours must be true to the current brand image. 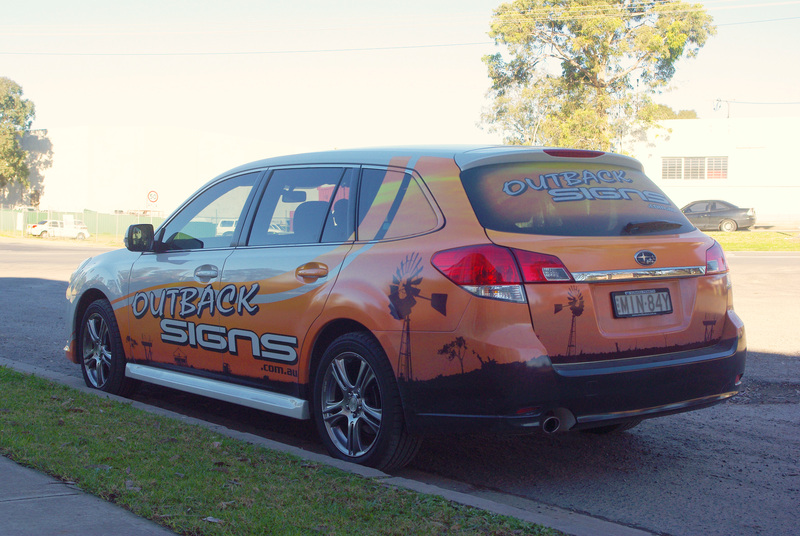 The Brief Re-design the Outback Signs car signage, making sure the logo is large and the design is easily noticed. 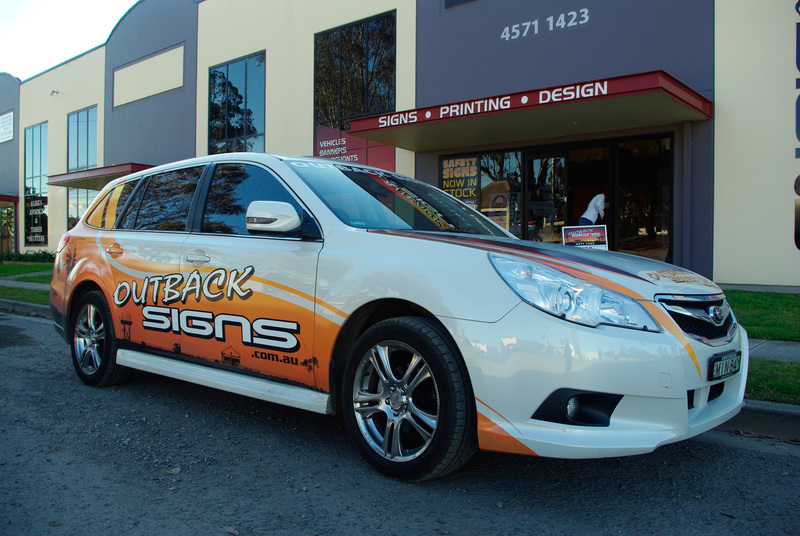 The colours must be true to the current brand image.